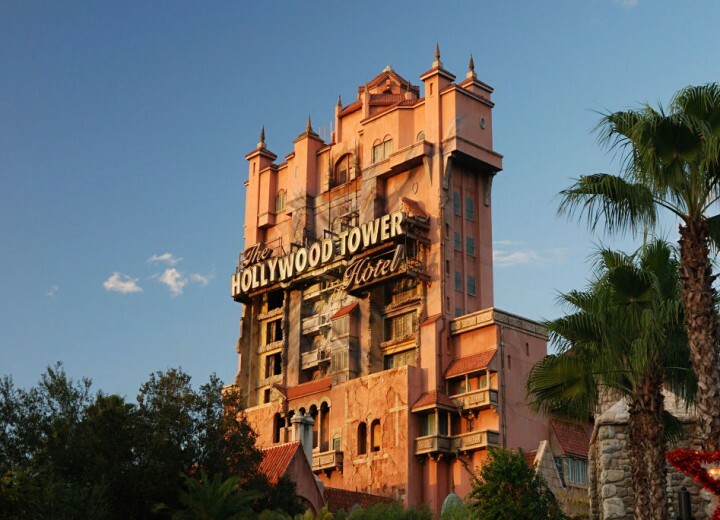 We have had a bit of a gap in Pin Profiles (sorry about that) but this week we are back with something pretty cool, a pin that was released way back in 2009 as part of a collection celebrating the 10th anniversary of pin trading! 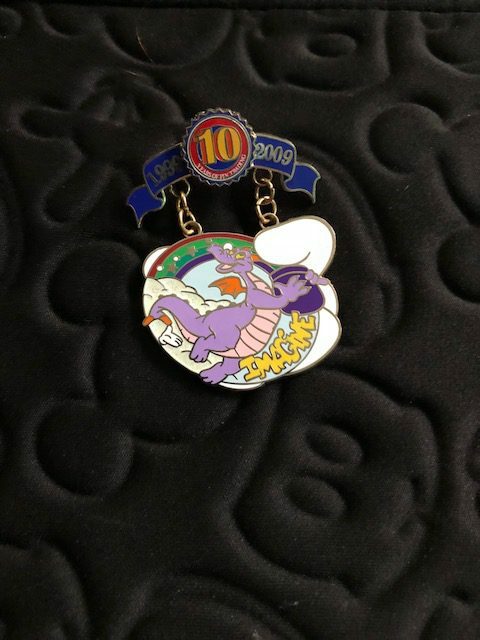 This awesome Figment pin was released as part of a large collection that celebrated the first ten years of Disney pin trading. 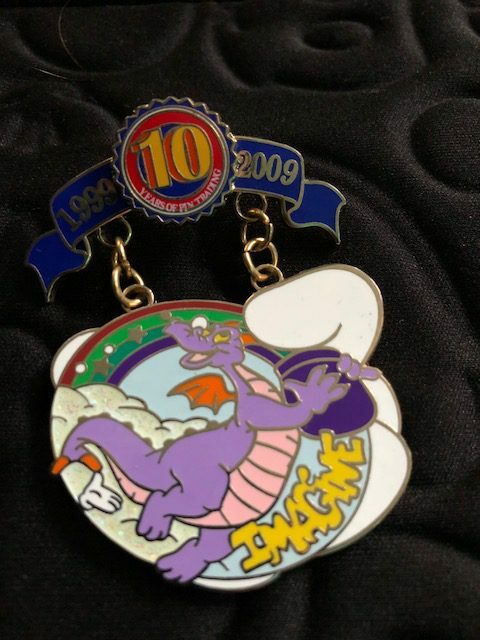 The pin includes the 10 year anniversary years alongside a replica of the White Glove Figment pin that was originally released during the first 10 years of trading. 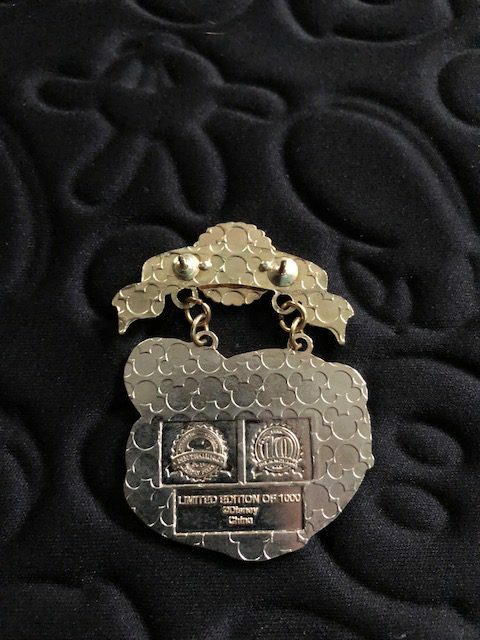 Are you a fan of this limited edition 10 year anniversary pin trading pin? 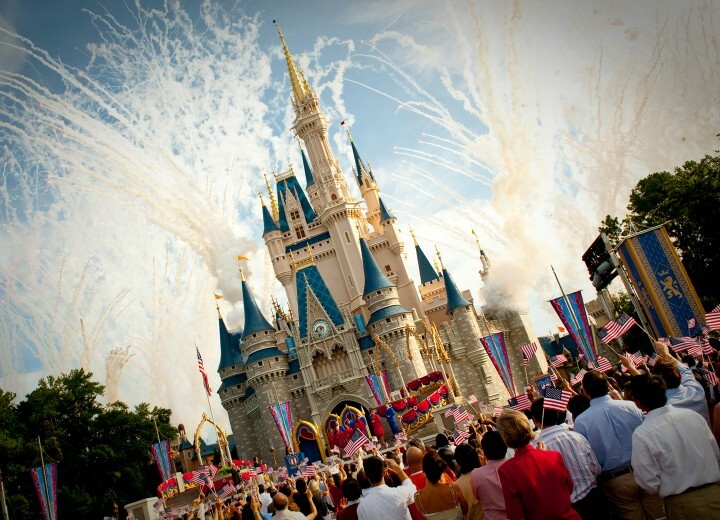 Let us know in the comments below and be sure to check out our other Pin Profiles! 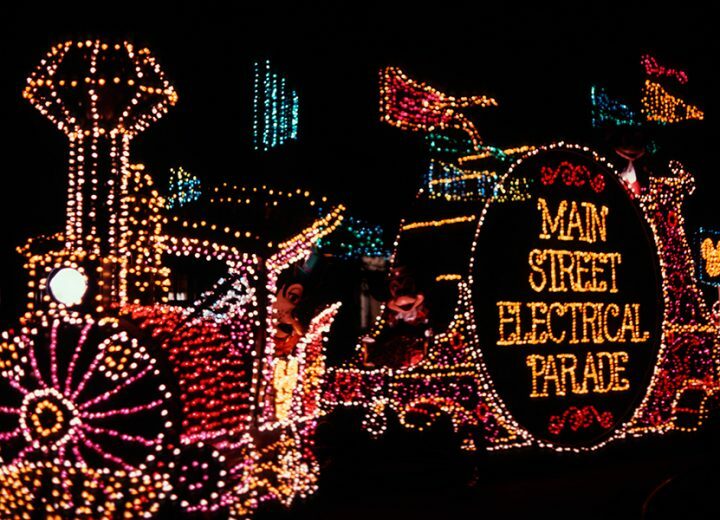 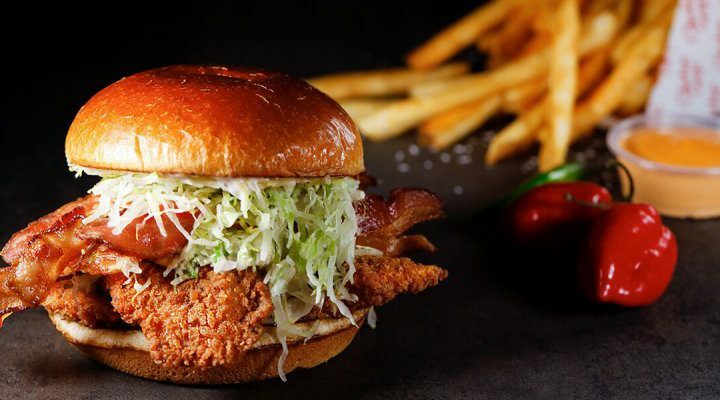 Episode 27 – No More Main Street Electrical Parade, Drop in Disney Park attendance and Ryan runs through his October Orlando trip plan!